The Mission Assistant Program is designed to help Command Pilots and Mission Assistants connect efficiently. First, anyone who wants to fly as a Mission Assistant should make sure that they have specified "Available as Mission Assistant" in their profile. If you're not sure how to do that, take a look at this help desk article. Note that anyone can fly as a Mission Assistant, even Command Pilots. For Command Pilots, when you request a mission online, the form has an option to select Mission Assistant Wanted. If you're interested in having members contact you to be your Mission Assistant, please check this box. Why would you want a Mission Assistant? It's nice to have someone who can interact with the passenger while you're busy with preflight or during flight. It's nice to have company on the deadhead leg. 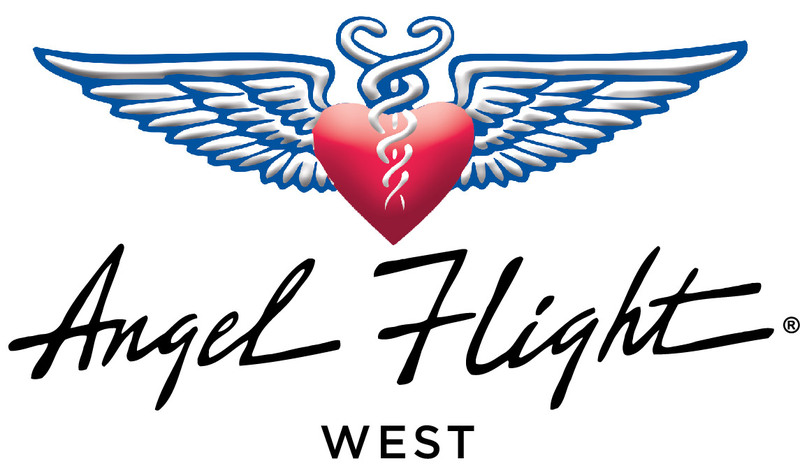 It helps engage more people with Angel Flight, which is great for our membership. Some Mission Assistants may be willing to share fuel costs. When potential Mission Assistants receive this email, they can review the details of the flight and decide if they are interested in the opportunity. If so, the Mission Assistant completes a short form with information of interest to the Command Pilot. The Command Pilot receives these responses from the Mission Assistants, and decides who is the best fit for the flight. The Command Pilot then accepts one of the respondents and he or she is added to the mission as Mission Assistant. Note that we recommend the Command Pilot contact the Mission Assistant by phone or email to confirm their availability before accepting their response. As the Mission Assistant, you may not hear anything back regarding your request. Many things can happen along the way between the time a Command Pilot is assigned and the flight flies. For example, many of our flights cancel due to the passenger's condition. If you don't get a response, don't be discouraged, just try again for the next opportunity. For Command Pilots, we don't expect you to contact the Mission Assistants whom you did not accept. As mentioned above, they do not expect to get a response if they have not been chosen. Once you've been assigned as a Mission Assistant, remember to be flexible. Many things can change with the passenger, weather, and other factors. Use the discussion emails to stay informed of updates. This may seem like a bit of a complicated process, but it was designed to minimize the work for the Command Pilot, and to increase the number of opportunities for Mission Assistants. We know that they are many members who would like to fly right seat, and we want to make it as easy as possible for you to get on board.